Our founder, Angela Atkinson created this company in order to help to inform, educate and enlighten you and to communicate information and guidance that help to make your life – and the world – better in some way. 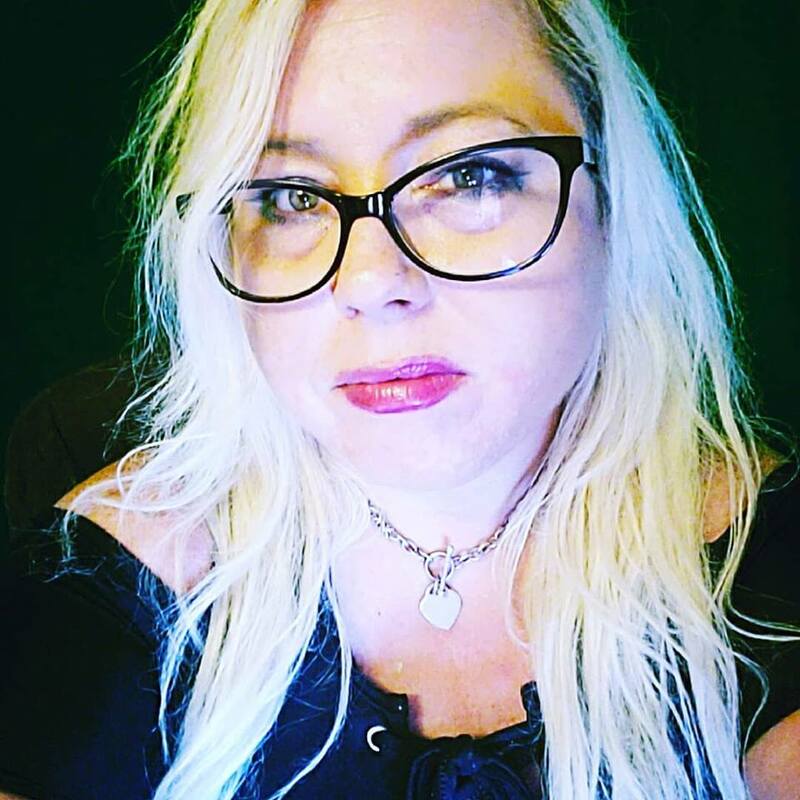 In addition to being a certified life coach, author and YouTuber, Angie is a recognized expert on narcissism and narcissistic personality disorder who has studied and written extensively on narcissistic relationships, and the CEO of BlissFireMedia, LLC. Angie’s publishing resume is vast and varied and includes several years’ experience in online journalism, including hard reporting as well as functioning as an editor in various iterations over the years. In her life coaching practice, Angie’s clients enjoy her personalized approach that allows and encourages them to become the best possible versions of themselves and to succeed in doing what they love most. She offers individual and group coaching for victims and survivors of narcissistic abuse at NarcissismSupportCoach.com. Her personal mission is to help those who have experienced the emotional and mental devastation that comes with narcissistic abuse in these incredibly toxic relationships to (re)discover their true selves, stop the gaslighting and manipulation and move forward into their genuine desires – into a life that is exactly what they choose for themselves. Along with her solution-focused life coaching experience, Angie’s love of creating media that informs, educates, inspires and enlightens offers her the unique ability to share a new understanding of how life works for a whole new generation. As you can see when you visit the freebies page at QueenBeeing.com, Atkinson’s online daily magazine for women, she’s all about paying it forward. Passionate about writing and communication since she could hold a pencil, Angie has been a successful blogger, journalist and editor since 2005. She is also the author of more than 20 books – many of which are currently available at Amazon.com. Angie is a member of the Society of Professional Journalists, including the St. Louis Pro Chapter and the national organization. She is also a member of the Universal Coach Institute alumni, the St. Louis Writers Guild, the National Education Writers Association and the Freelancers Union. She studied journalism at Eastern Illinois University and earned her life coach certification through the Universal Coach Institute. Discover, Understand, Overcome & Evolve.